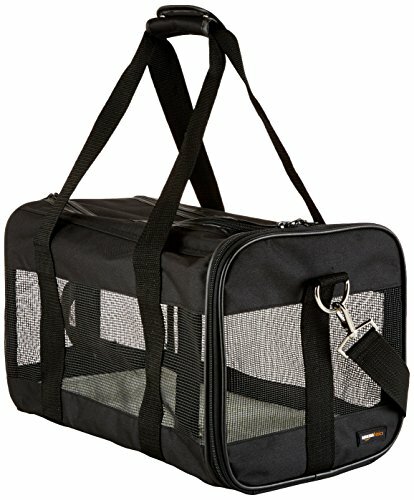 Indoor cats everywhere love portable outdoor cat enclosures. 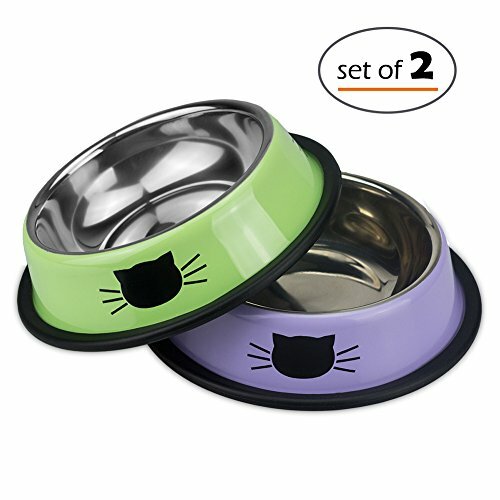 These little beauties get them out into the fresh air and sunshine while keeping their human servants calm about such things as safety and such. Set up your portable enclosures in yards, on porches or at campgrounds with ease. 👉 In a hurry? Check out these highly rated models on Amazon! If your kitties are lucky enough to have a catio, they are used to enjoying the outdoors from the safety of a screened in space. 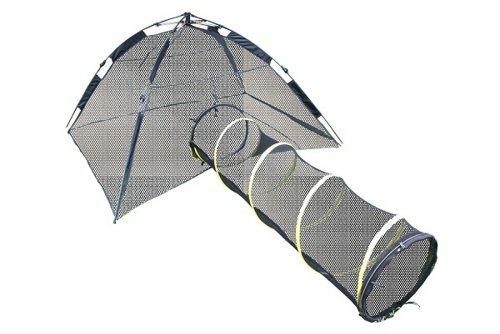 So you KNOW they'll love being able to go camping with you or take trips to the park in a cat tent of their very own. 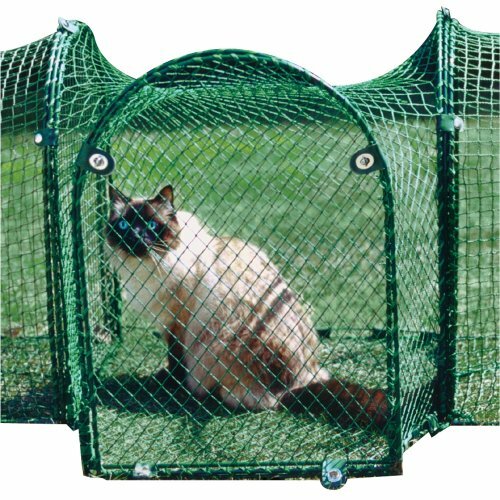 Playpen type portable outdoor cat enclosures like this one are very popular because of their versatility. Both the roof and floor zip on and off. 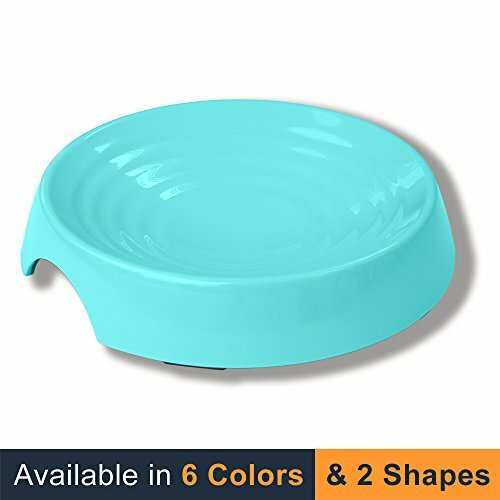 This lets your pet have access to the grass if you choose. 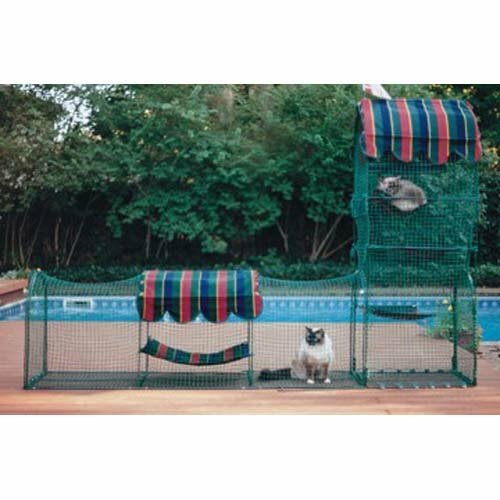 This collapsible cat playpen is self supporting so it works great on patios or balconies! 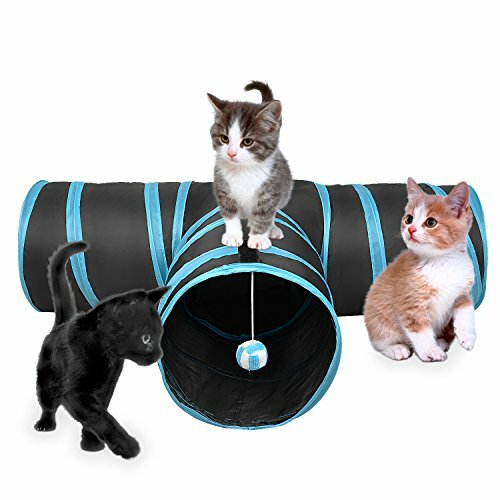 We love how versatile this portable cat enclosure tunnel is. 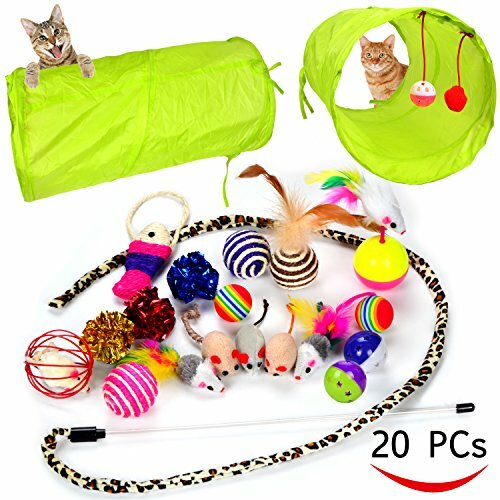 It can be used alone or hook multiples together to form a LONG tube playground for your kitties. 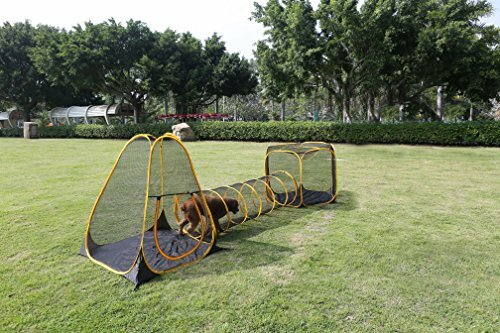 Don't quote us on this, but we think these cat tunnels could be attached to the outdoor playpen pictured above or other outside cat enclosures. That opens up the possibility of attaching two or more playpens together with these tunnels. 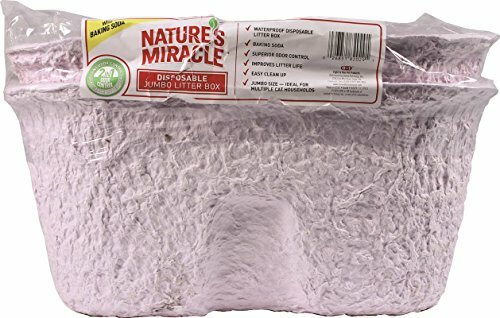 And another thing you could do is attach it to your sash window cat flap with the tunnel connecting out and into your other outdoor cat enclosures! I'm not sure how to do it, but I can just imagine the potential kitty romping sessions. FUN! 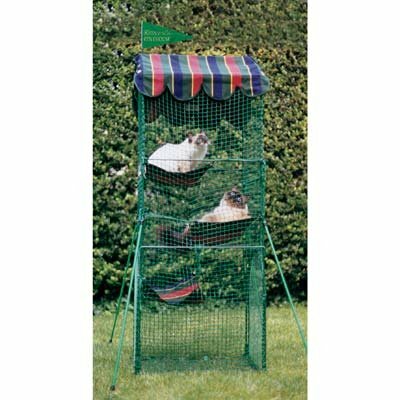 How's that for some outdoor cat enclosure ideas? It doesn't matter how cool your cat enclosure is if it's not easy to set up it'll just gather dust in your closet. 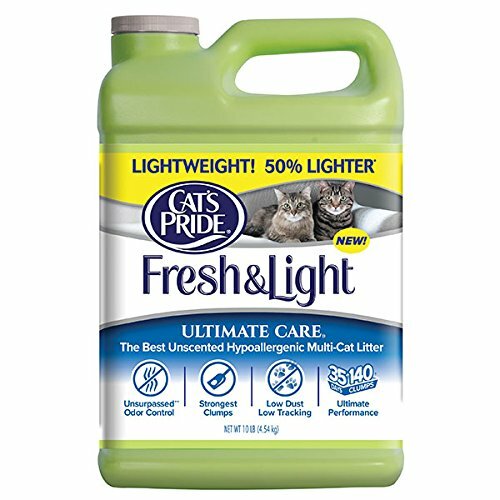 That's a sad day for your kitties. 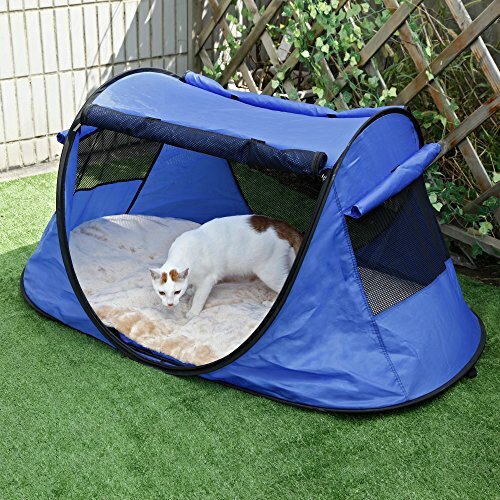 That's why we were so excited to find this portable cat tent. 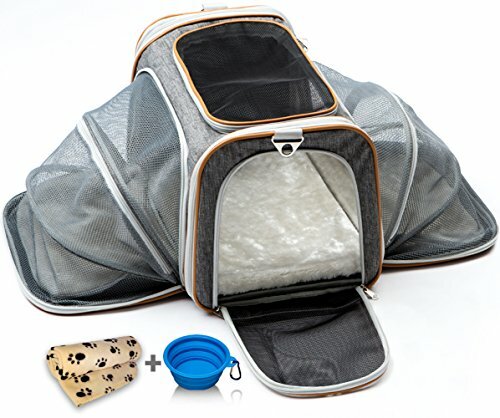 Since it's a collapsible cat enclosure, it ensures ease of use and that you'll be getting it out regularly! 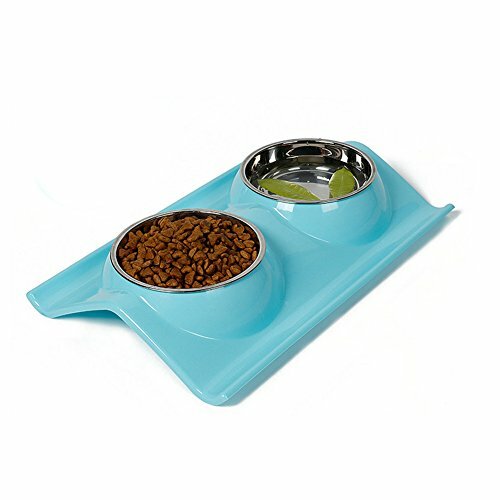 Be sure you check out all the happy customer reviews and the images they've shared of this product in use right here! Setting up this cat enclosure is a breeze because it's all one piece. Just pull it out of it's bag and it SPRINGS into shape all by itself! And it comes with a two section mat. 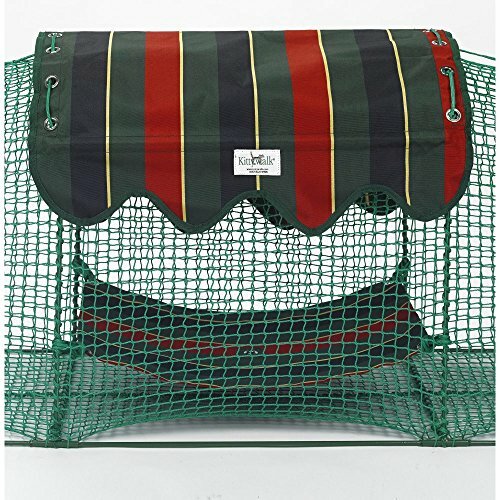 One plush side for your pet to hang out on and a mess resistant nylon section for feeding or litter placement! When you're done just zip it closed, give it a twist and back into it's bag it goes! 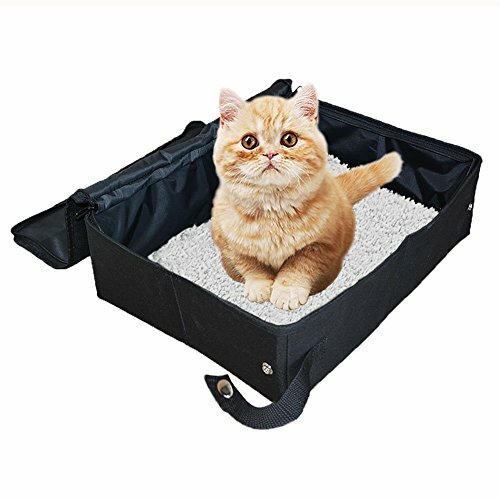 So, as far as portable cat enclosures go, this one really is A+. 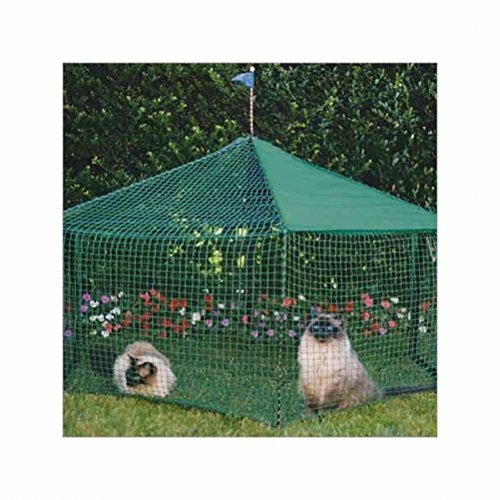 This works as both an outdoor cat enclosure or it could be counted among the indoor cat enclosures! Cat Fact: declawed cats what to go outside too, but it's far more dangerous for them to be outside without supervision and a safe enclosure since they do not have their primary defense, their claws, so make sure that you get an enclosure for them to enjoy some sun while staying safe. 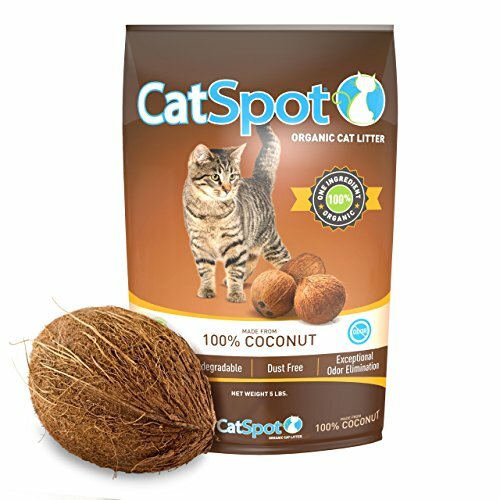 You want to make their inside space as interesting and fun for them as possible too, so please consider getting some indoor toys, cat furniture and cat tree stands that are all declawed cat friendly. 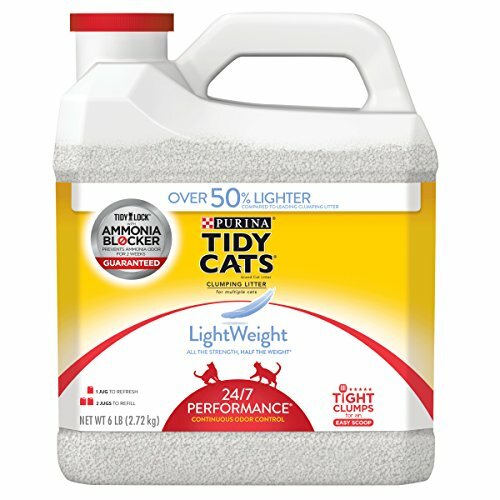 The perfect solution for your cats who are always trying to get out onto your porch or balcony! Let them hang out in the shade and enjoy the breeze while keeping them and your wildlife safe! 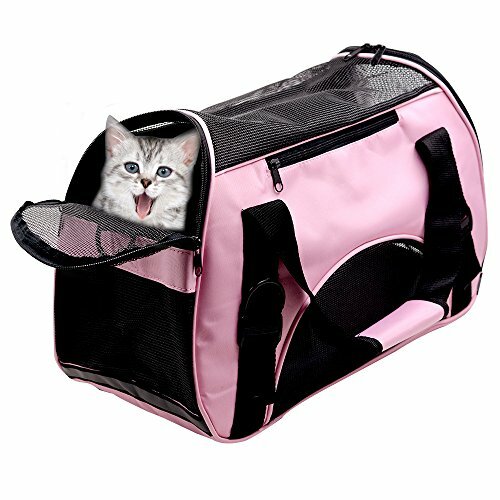 Be sure to read what happy customers have to say about this portable outdoor cat enclosure right here. Oh, and don't forget to check out all the images they've shared of it in use, too. 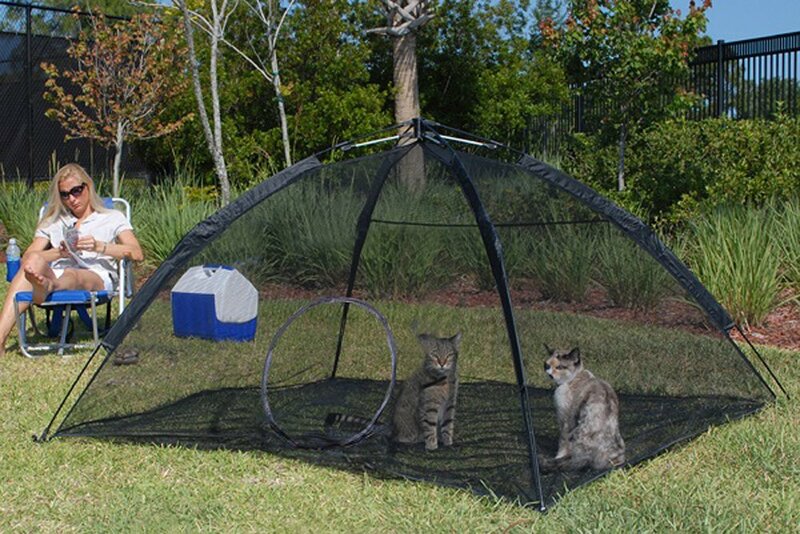 Use this outdoor cat tent in your yard, on your deck or balcony to give your kitty some outside time. 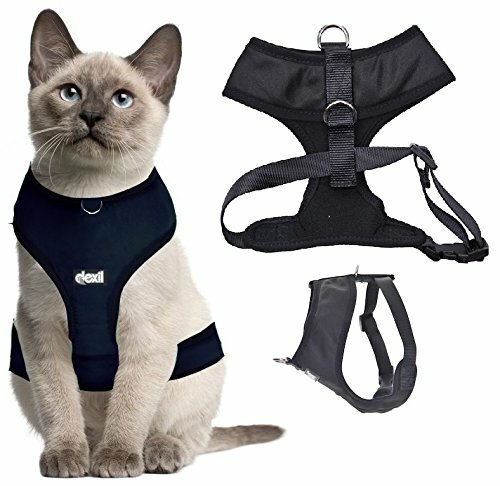 It's also really great for folks who RV or camp with their pets. You can have your cats outside with you and not worry about wildlife or rain. 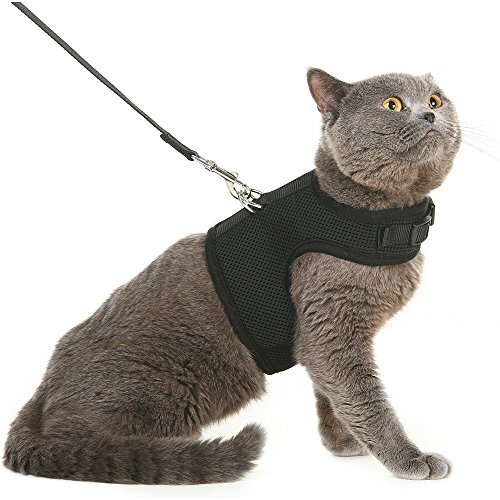 Hikers can give their "adventure cats" a warm, dry space of their own to sleep. We like that you can adjust the windows and doors to accommodate the weather du jour. 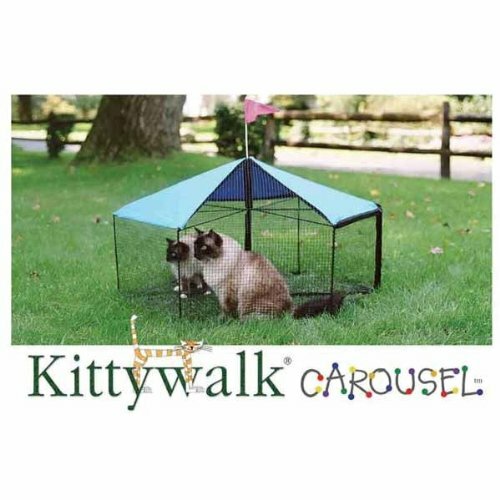 Believe it or not, this Kitty Ferris Wheel is completely portable, easy to set up and comes with its own travel bag. Good-golly it'd be the talk of any party you took your cats to wouldn't it? While you're checking this out be sure to take a peek at the other very spiffy (but less portable) outdoor cat enclosures this company makes. 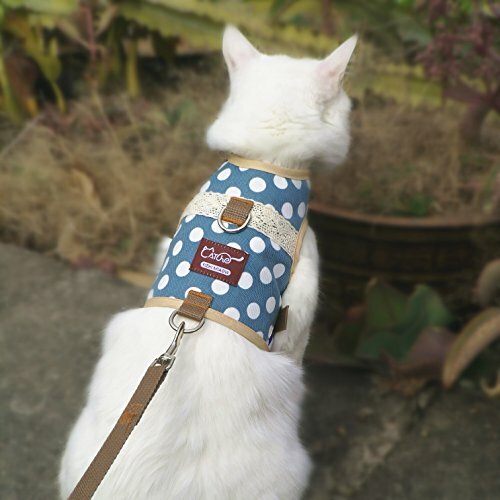 We are delighted with the cat products available today for cat lovers who want to give their kitties access to the great outdoors in a safe and controlled way. 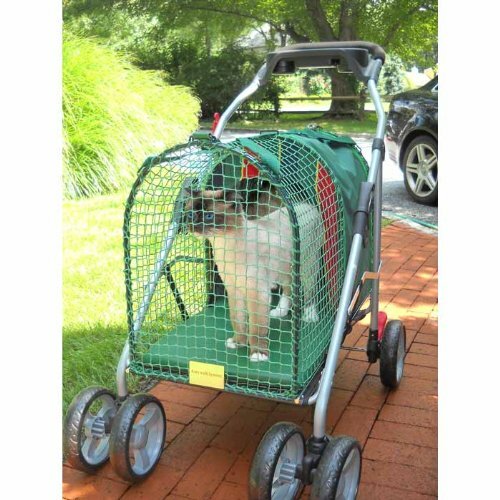 Of course there are plenty of ways you can build your own catio but we hope these portable outdoor cat enclosures will give you ideas and get your kitty out and about with you in safety and style. 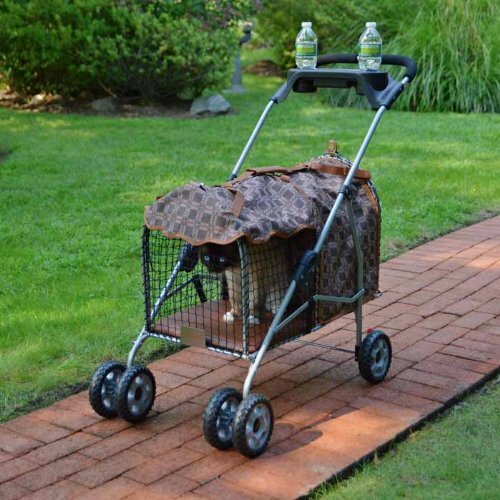 Follow Our "Cat Enclosures" Pinterest Board For More Great Ideas! 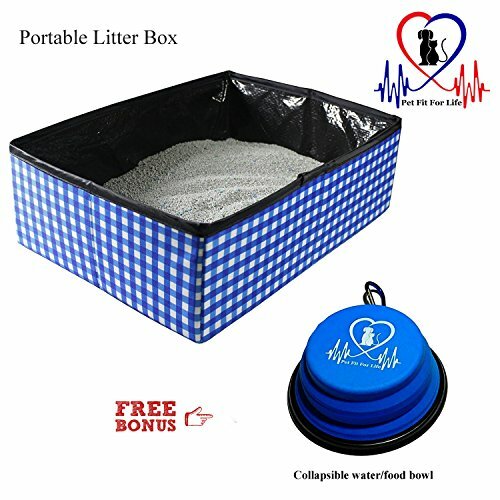 Like This "Portable Outdoor Cat Enclosures" Info? Please Share It With your Friends. Thank YOU!